Boise City Council Pro Tem Elaine Clegg says she is working on a plan to change the way the City of Boise provides funding to the area’s transit system. 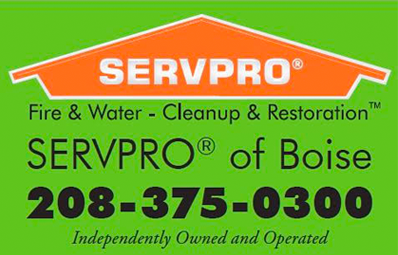 Boise contracts with Valley Regional Transit to provide bus service in the city. VRT serves both Ada and Canyon Counties as a regional transit authority authorized by the State of Idaho in 1994. It receives funding from a variety of sources including federal funds. 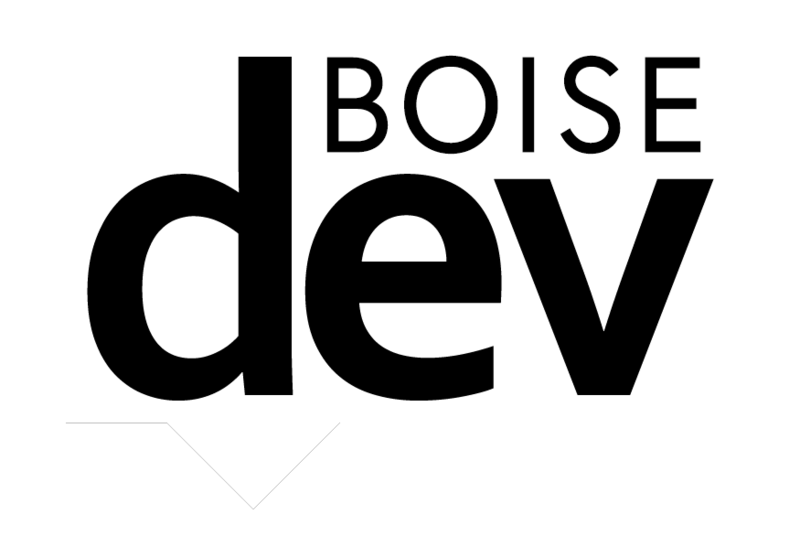 Of locally-generated dollars, the 87% came from the City of Boise. Right now, the city provides an amount to VRT that can fluctuate from year to year depending on a variety of factors. 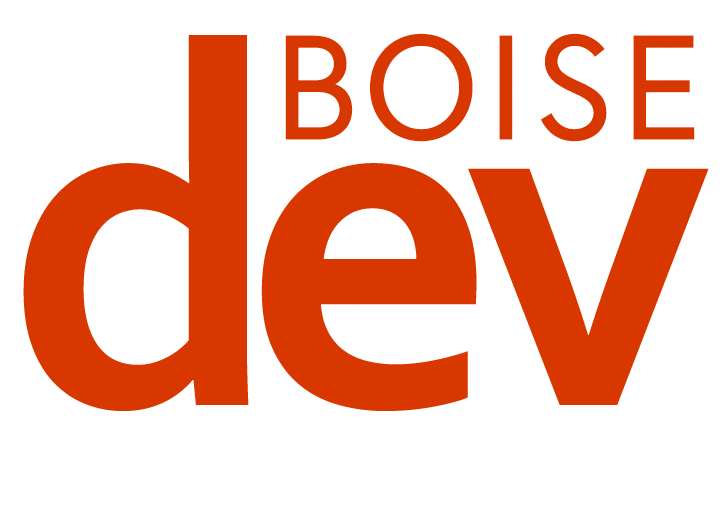 In the 2019 fiscal year, Boise planned a $7.4 million contribution. Clegg said during a budgeting workshop Tuesday she hopes to revamp the funding formula. Clegg asked city staff to look at the idea and bring concepts to the city council. As part of the process, she said she’d like to see a yearly public hearing on transit. During the 2019 fiscal year budget cycle, Boise generated $157.1 million in property tax revenue. A five percent contribution to VRT would have totaled $7.86 million, a slight increase from the current contribution level. Clegg said she has had conversations with other members of the Boise City Council as she works to shape the idea. It would need to be approved by the full council before moving forward. 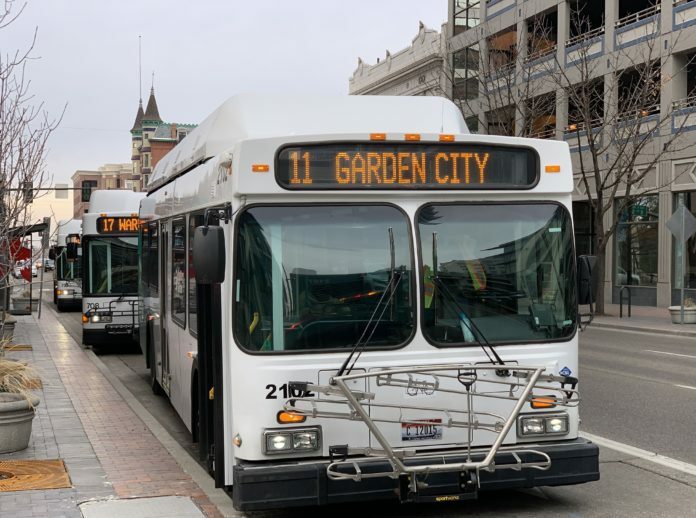 Boise Mayor Dave Bieter said during his State of the City that he hoped to look for ways to pass a statewide initiative that would allow for a local option sales tax to help raise funding for transit.